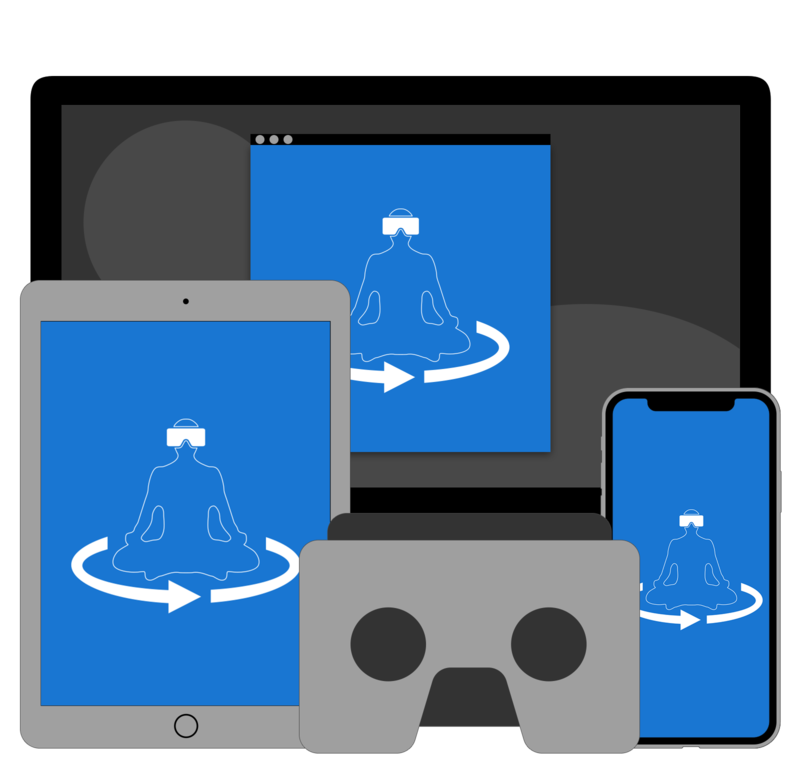 A mindfulness/meditation/relaxation app which makes use of VR technology to enhance the relaxation experience. It's meant to be a free/donation based project and currently in the proof of concept stage. Experience: Front-End web design, UX/UI design for VR content. Free and open-source responsive email template, designed to be fully compatible with most email clients on desktop and mobile. Experience: Responsive HTML email design. 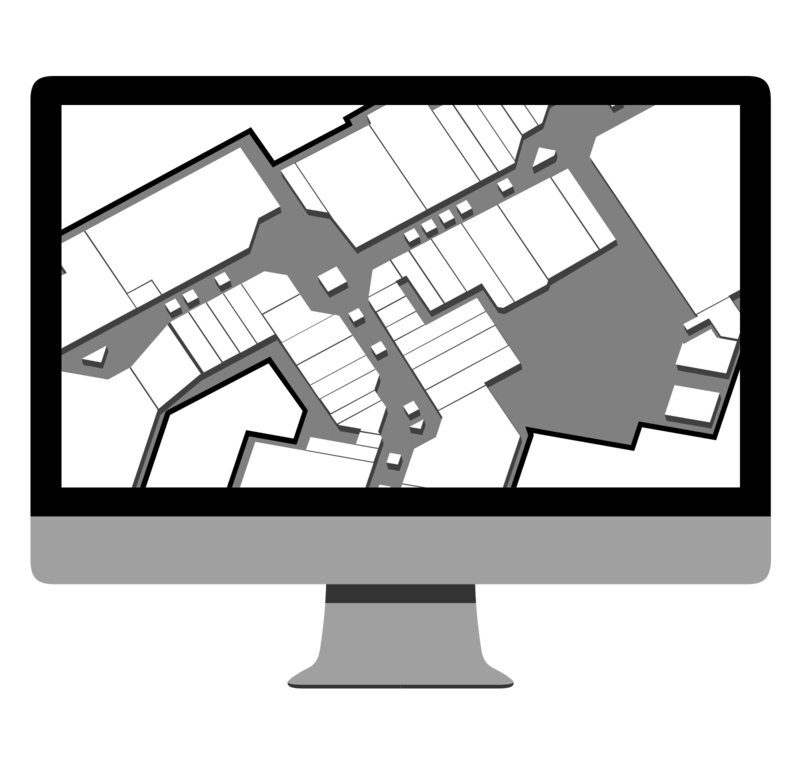 Design and code maps in SVG format for shopping malls owned by Intu Properties. Experience: SVG, 3D vector design. 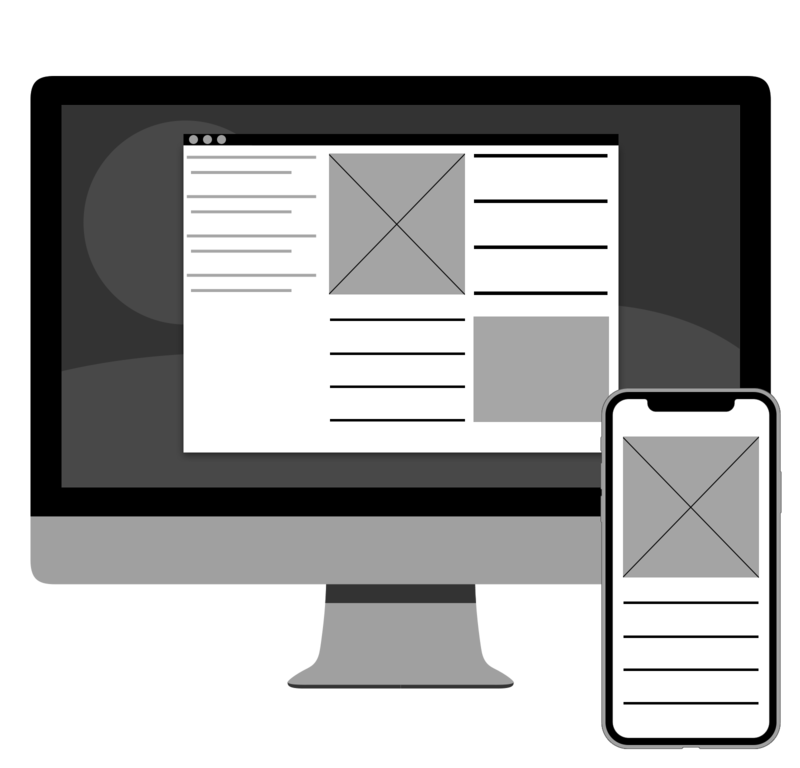 Using a content-first UX approach, help with the design of weekly newsletters, shopping catalogues for print and website banners. Experience: Responsive HTML email design, desktop publishing, graphic design. Held the UX/UI position at GraphicMail where I would conduct research and competitor analysis, identify pain points for our users and write UI design specifications including interactive wireframe prototypes for the team of developers. 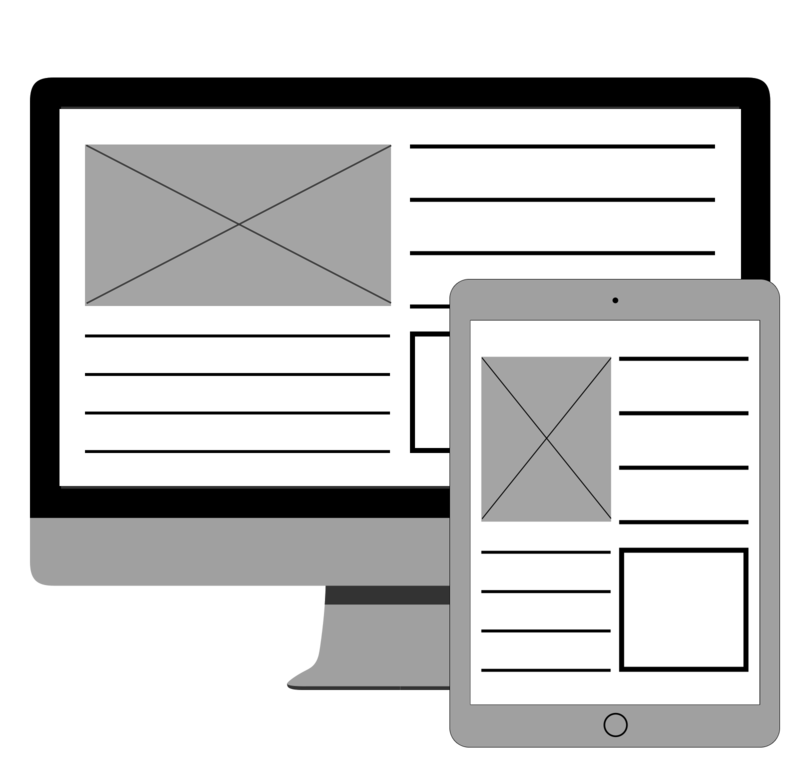 I motivated the early adoption of responsive web design instead of a separate mobile website. GraphicMail was acquired by SMTP, Inc. in 2014. Experience: UX research, UI design, rapid prototyping, communicate with stakeholders. UI Design and UX feedback for the Gold and Silver Watch iOS app. 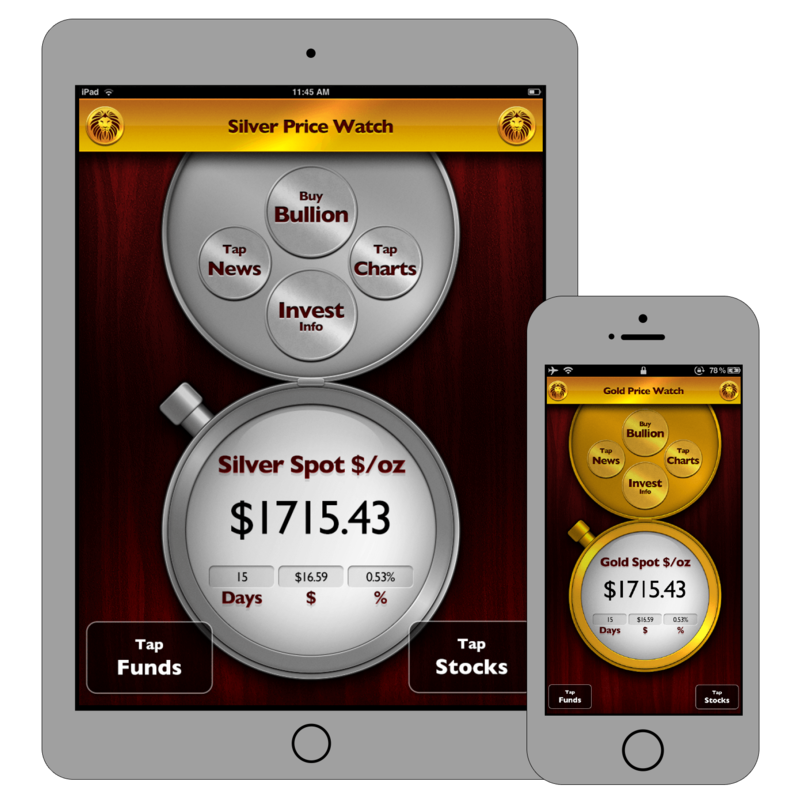 The goal of the app is to show live prices for gold and silver at a glance and encourage investment in these precious metals. Experience: UI design, Invision, TestFlight, communicate directly with the founder. 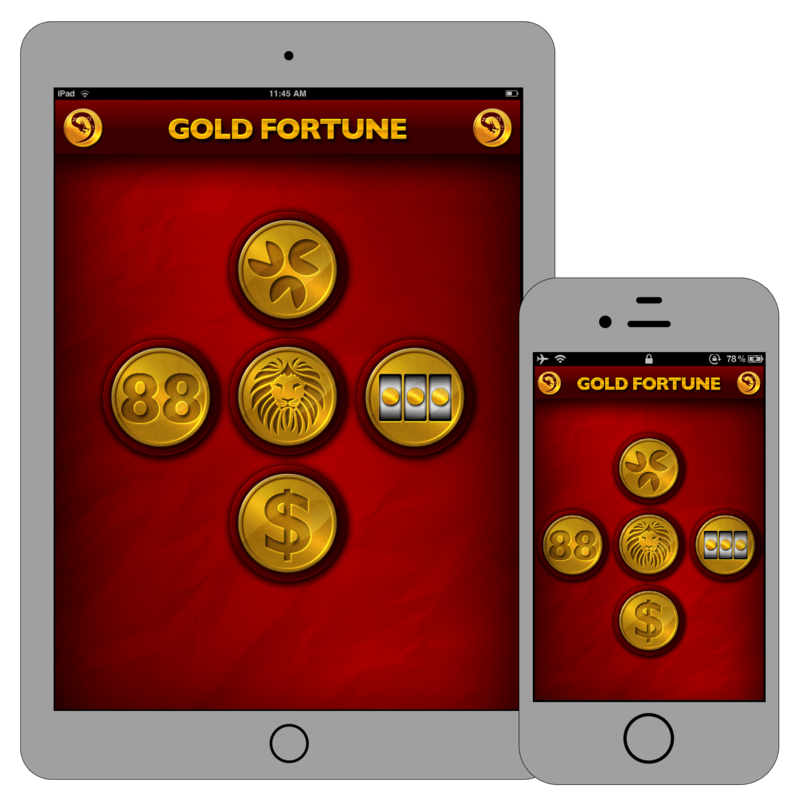 UI Design and UX feedback for the Gold Fortune iOS app game. The goal of the app is to make learning to invest in gold fun.